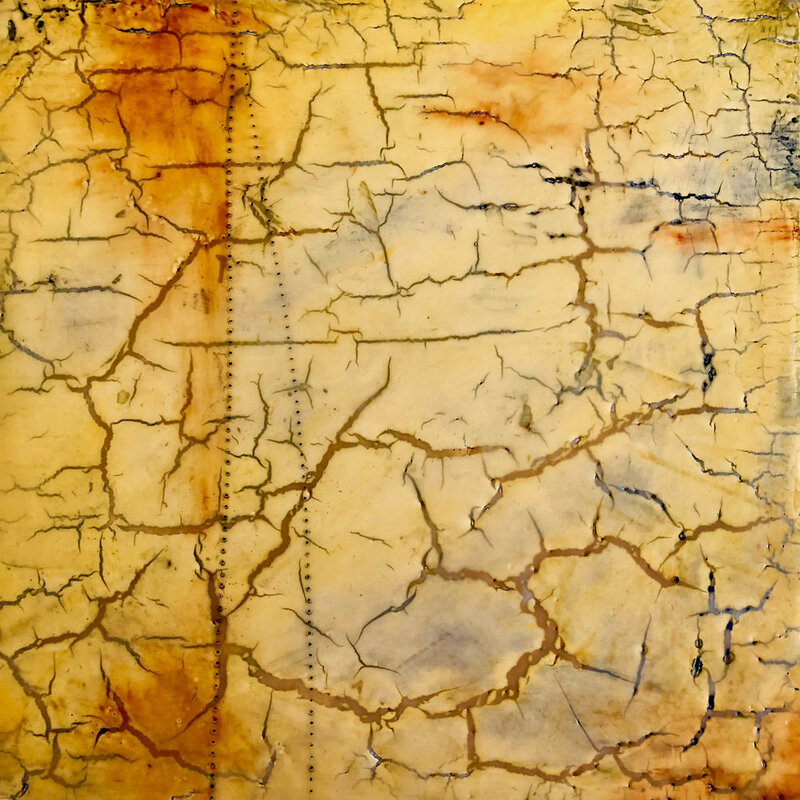 Lisa's painting, "Time and the River Forget" was juried into Global Warming is REAL-2nd Annual Exhibition at the Museum of Encaustic Art in Santa Fe. Augustine Romero was the juror and the show opened July 14th, 2018. Lisa is part of a collaborative show at Blue Rain Gallery, in Santa Fe, NM from February 23 through March 3, 2018. The group piece is titled, "The Weaver's Song" and includes work by acclaimed Santa Fean artist, Roseta Santiago and Larry Blisset. Additionally, Lisa's large panel, "Woolgathering:Tesuque" is hanging directly next to the installation. Below are photos from the exhibit. 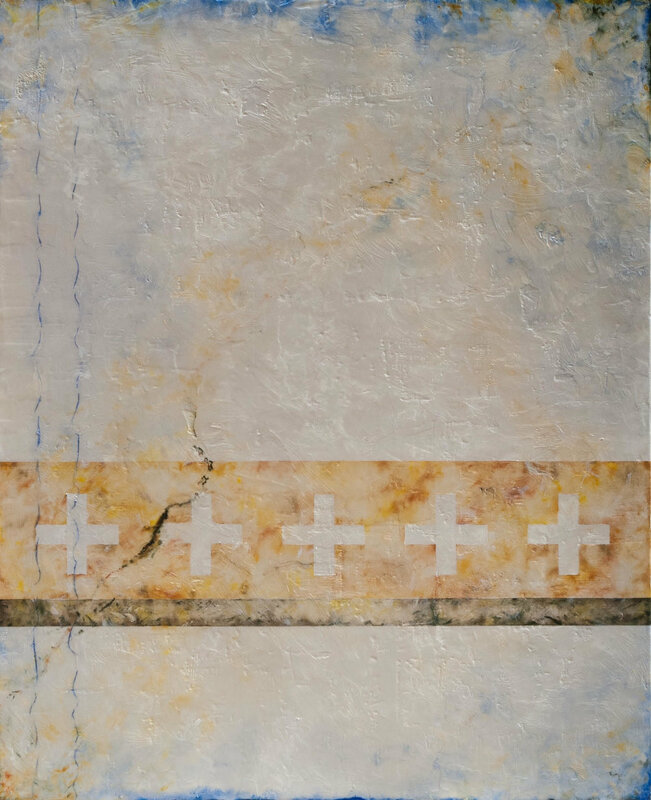 This is the link for the featured article on Lisa's art and home in the wonderful blog titled, Chasing Santa Fe, by Cynthia Whitney.